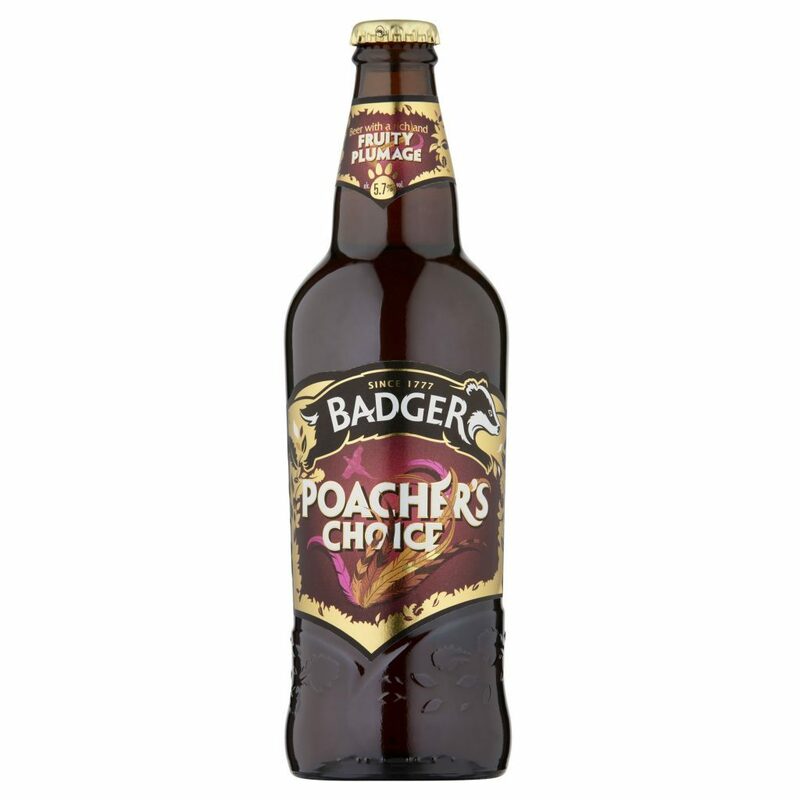 A bottle of beer might not seem like the perfect match for dessert, but Badger Ales’ Poacher’s Choice, £1.79, Tesco, slips down rather nicely with a square of Madagascan chocolate. Full of fruity flavours, with a soft spice and a touch of liquorice, it’s a surprising after-dinner hit. Remember being a child on Easter Sunday, and how glugging back a glass of milk somehow made all those chocolate eggs taste nicer (and meant you could eat more)? The same rules apply for grown-ups. Open a box of your favourite truffles and make it a super-indulgent treat by teaming them with a small glass of Ballycastle Irish Country Cream, £3.75, Aldi. 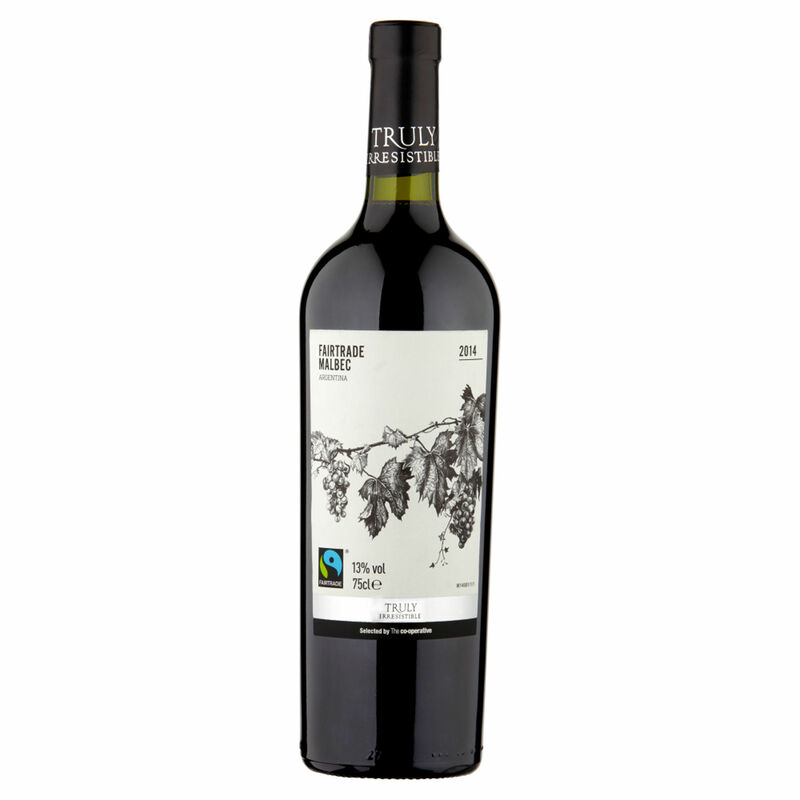 Plenty of red wines team well with chocolate and the Co-operative’s Irresistible Fairtrade Malbec, £6.99, is certainly worth a punt. Made by one of Argentina’s most respected winemakers, the juicy, plummy flavours really pack a punch and leave you reaching for a second glass. 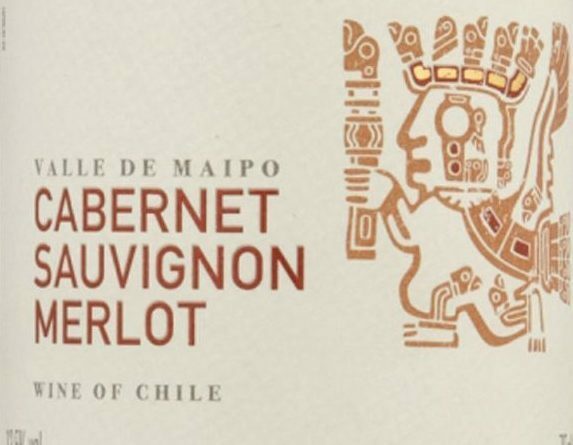 Chilean reds, in particular, are a great match for chocolate. 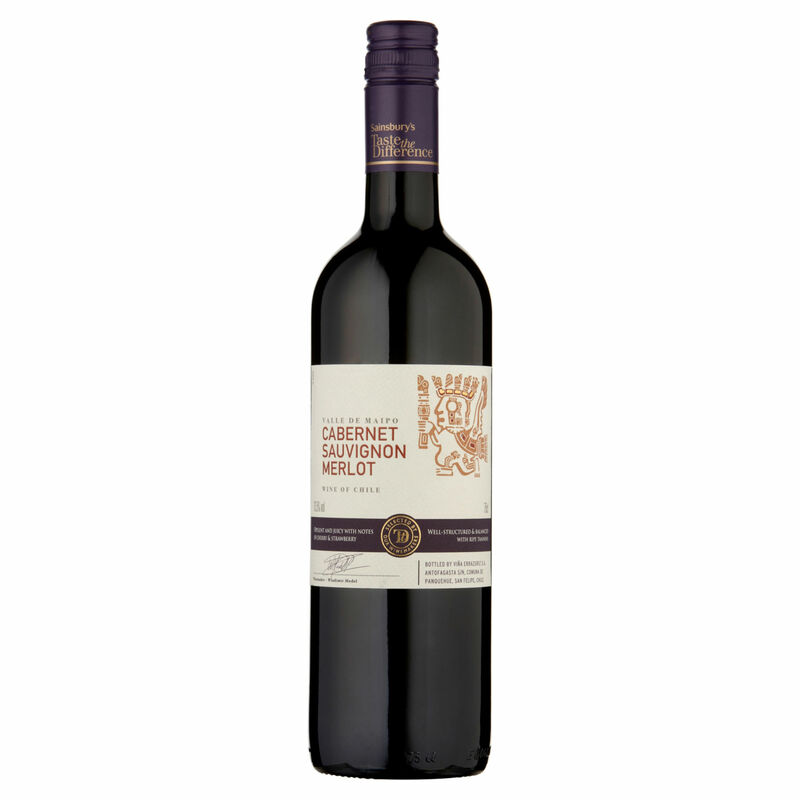 Try a glass of Taste The Difference Cabernet Sauvignon Merlot, £6.50 – on offer from £8 until October 11 – Sainsbury’s. An indulgent and bold wine, the red fruit flavours glide down incredibly smoothly, making it the perfect easy-drinker on an autumnal evening. A deliciously sweet treat from Down Under, the award-winning Morris Black Label Muscat, £18.99, www.slurp.co.uk, is a beautiful amber colour with a fresh fruit character and a bouquet of raisins. It pairs wonderfully with chocolate, as well as nutty desserts or a slab of gingerbread. A good sherry is worth a little indulgence and the Fernando de Castilla Antique Pedro Ximenez, £29.99, www.corksout.com, has won awards for its intensely seductive flavours. Elements of fig, coffee and liquorice dance around the tongue with glee. It’s the perfect – if extravagant – gift to take to a dinner party. Sometimes, when you’re in the mood for Prosecco, it’s all you want to drink, but all too often, supplies diminish at breakneck speed and you’re left to ponder your next beverage. With a permanent price of just £4.99, however, the Allini Prosecco Treviso DOC Frizzante, Lidl, is well worth stocking up on. Wash down a white chocolate cheesecake with one of these and you’ll be glad to have another in reserve. Intense milk chocolate is one of life’s little pleasures, and it pairs perfectly with a soft, Italian red wine. 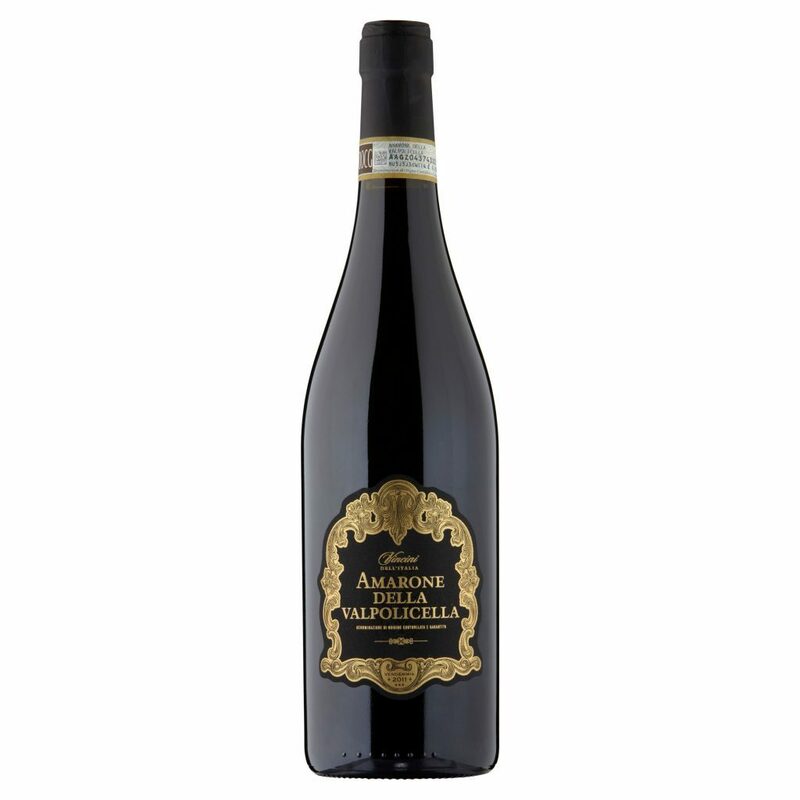 The Vincini Amarone Della Valpolicella, £12.98, Asda, is a really special drop, with sweet scents of cinnamon and beautiful black cherry flavours. Try it with a milk chocolate fondue and strawberries, for an easy yet special dessert. We all know how delicious a port is with a lump of good cheese, but its sweet flavours match equally well with chocolate. 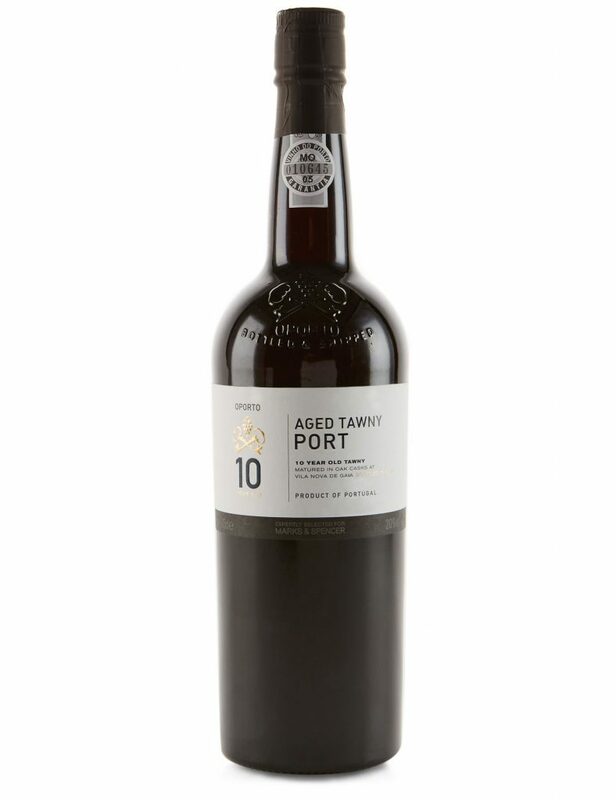 Hailing from the Rio Torto region of the Douro Valley, this 10 Year Old Tawny Port, £17, Marks & Spencer, is a dark amber in colour, boasting classic winter-spice aromas and succulent raisin sweetness. 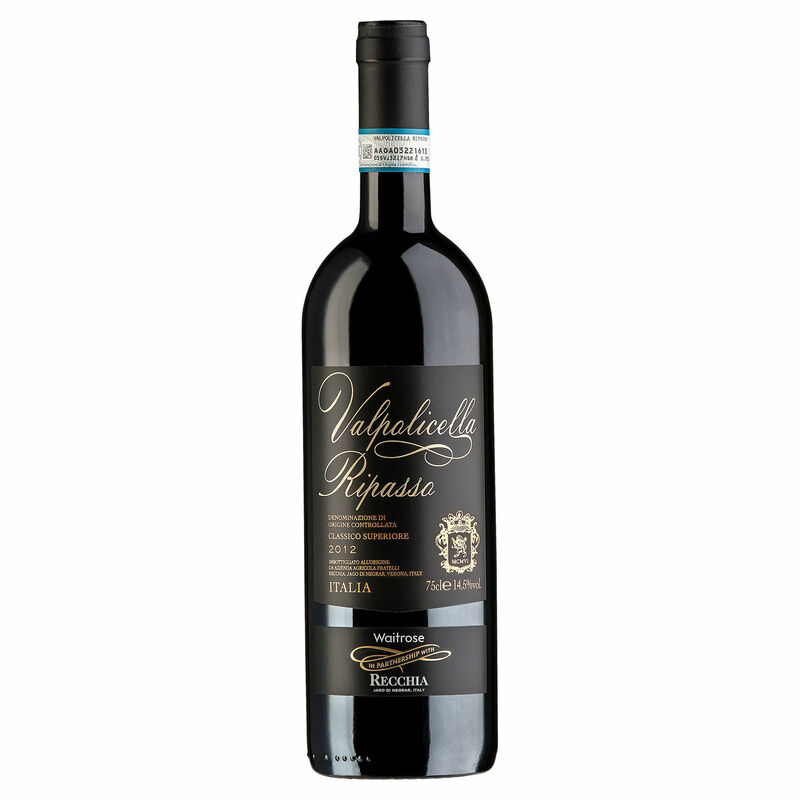 Another quality Italian red wine, the powerful Ripasso di Valpolicella, £8.99, down from £11.99 until October 11, Waitrose, is well worth trying while it’s on offer. From one of the best vineyards in the Valpolicella Classico area, it’s a very drinkable, balanced red, which works just as well with chocolate as it does on its own. You can’t go wrong with a bottle of McGuigan’s – from the award-winning winery in South Australia. Their vibrant Reserve Shiraz is on offer in Sainsbury’s throughout Chocolate Week and beyond – reduced to £6, from £7, between October 5-19. Majestic has launched its very own Tasting Club, to help customers discover more wines they love. The first UK retailer to offer such a large wine-events programme, they’re utilising the expertise of more than 900 highly-trained in-store ‘wine gurus’. For more information, visit majestic.co.uk/thetastingclub.